La Belle de l’Adriatique, a 198-passenger oceangoing vessel, was purpose-built for coastal cruises and sails on itineraries to the Greek and Croatian islands, Montenegro and Cyprus. 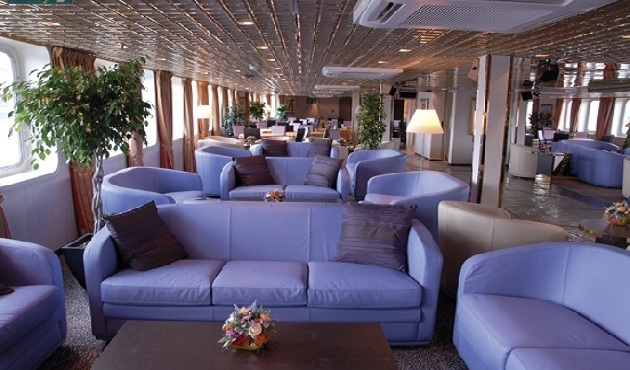 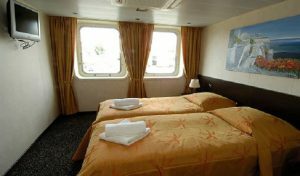 The ship has a cozy atmosphere with a small lounge and outdoor terrace on the upper deck. 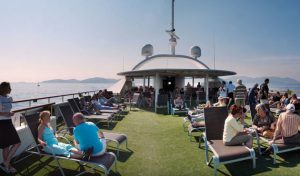 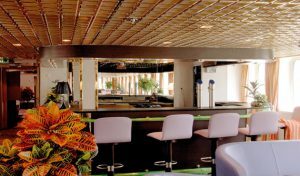 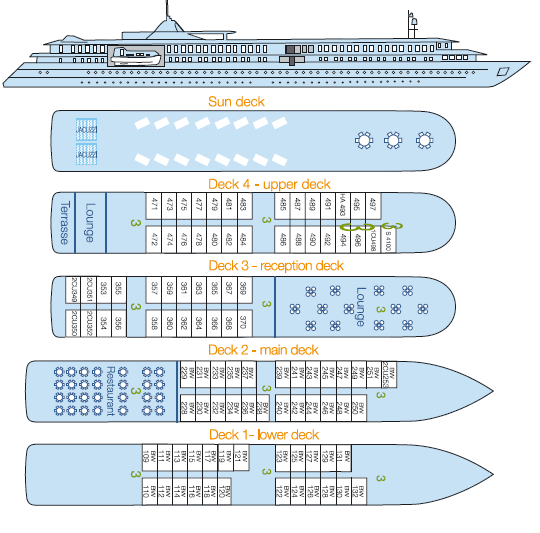 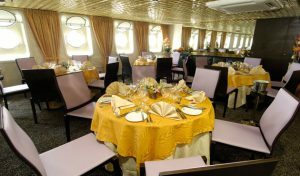 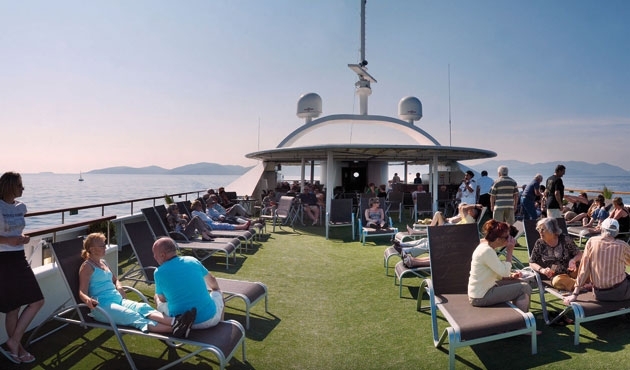 The main panoramic lounge, with a dance floor and bar, is situated forward on the reception deck, and the dining room is found aft on the main deck. 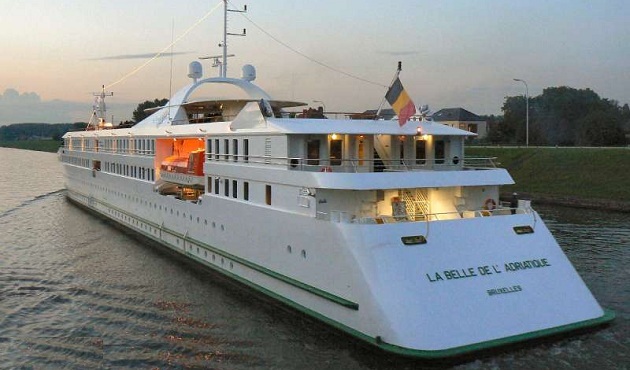 Like its river cruise cousins, La Belle de l’Adriatique prides itself on its French heritage, which is reflected in the cuisine, with a choice of other international dishes available. 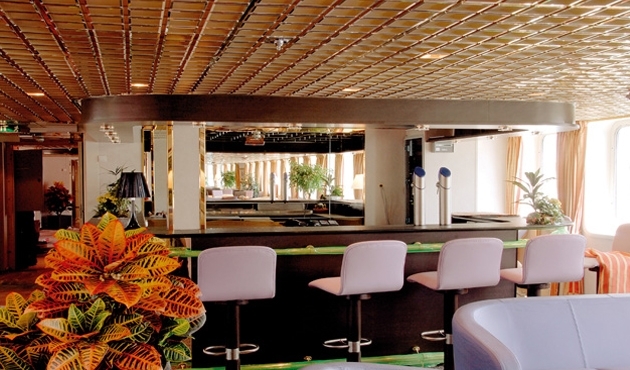 Complimentary wine, beer, fruit juice, water and coffee are served with meals. 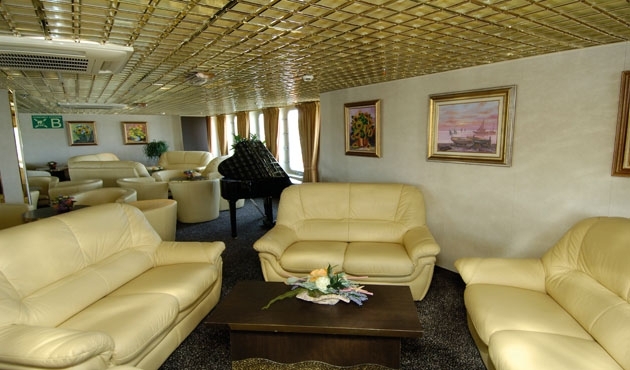 There are two whirlpools on the sun deck, and other amenities include a library, nursery, gift shop and elevator. 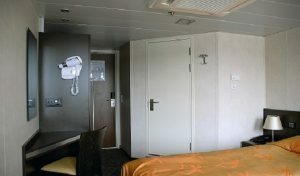 Wi-Fi is available for a fee.